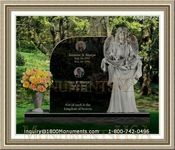 You need someone to help you complete final interment arrangements and this kind of person can help narrow down your choices. 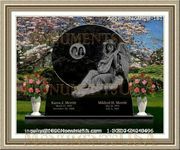 You will be given different caskets and flowers to choose from. The administrator will also teach you about the difference of having a cremation versus a traditional burial. 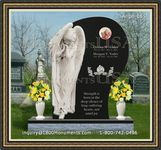 The director will oversee the embalmment process and help you choose an appropriate outfit for your deceased relative. Wardrobe choices may include jewelry that the family wishes their loved one be buried with. He will coordinate with cosmetologists and make sure that the death certificate is filled up, completed and in order before the burial. If you haven't written an obituary yet, your memorial service administrator can help you make one. He can also facilitate publishing it in a major newspaper in your area. Another thing he is tasked with is to arrange transportation for the casket to the grave site. He can also advise you about cremation services and how to go about it.